As Executive Director of Ballen Medical & Wellness as well as our sister center, Colorado Recovery Infusion Center, Tara oversees all management of both centers and makes sure all of our clients and practitioners have everything they need to be successful on their journeys toward optimal health and wellness. Tara’s passion for holistic healthcare and adjunctive IV therapy led her to our center in 2016, and she still makes time for her first passion: helping our infusion clients achieve their health and wellness goals as effectively and comfortably as possible. Tara graduated from nursing school in 2005, and achieved her CRNI (Certified Nurse of Infusion) certification in 2009. She’s an active member of the Infusion Nurse Society, has received IVC Protocol Certification from the Riordan Clinic in using IV Vitamin C for cancer-related therapy, and IV Nutrient Therapy certification in 2017. 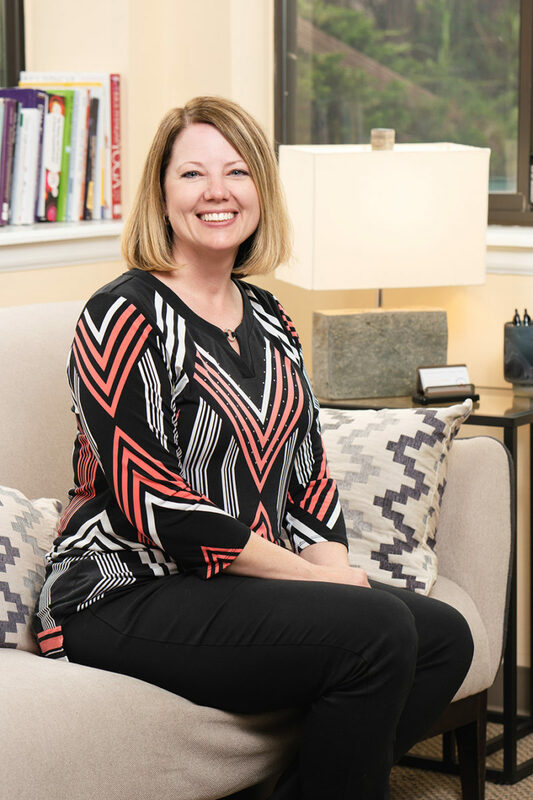 Renee brings decades of customer service experience to our center, including her previous role as Patient Care Coordinator at an oral surgery center. Warm and attentive, Renee enjoys meeting all of our new patients and loves being able to assist them. 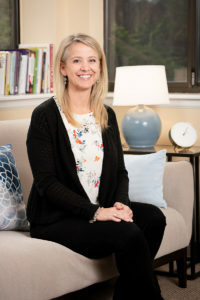 Born and raised in Nebraska, she relocated to Parker, Colorado, 7 years ago with her husband and 3 daughters, as well as their dog (also named Parker). As both a medical scribe and an assistant, Justin helps Dr. Ballen in her mission to bring the best care to all our clients. He performs real-time documentation of provider-patient communication with Dr. Ballen and also acts as a liaison to provide an additional layer of treatment information, prescription clarification, and other assistance. While not all clients elect to have Justin transcribe their sessions, those that do often report improved connection, comfort and satisfaction with the level of care and individualized attention they receive. 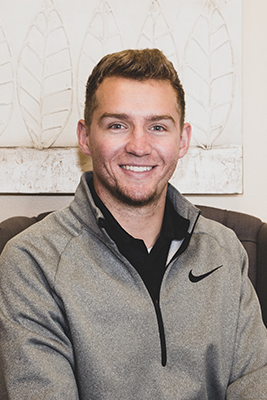 Previously an EMT (Emergency Medical Technician), Justin holds a Bachelor of Science with an emphasis in pre-medicine and has been a medical scribe in the areas of Primary Care, Emergency Medicine, and Orthopedics. A native of Steamboat Springs, Justin lives in the Highlands just north of downtown Denver. When he’s not with us, he enjoys basketball, golf, hockey and skiing, and has a unique hobby of traveling to 2-3 different states a month. 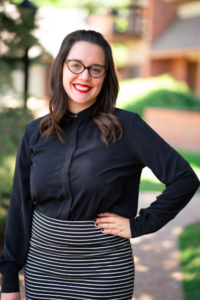 Kayt brings a diverse wealth of experience to our center in the areas of administration and client service, community, communications, and non-profit work. We use her unique blend of skills at our front desk as well as with client appreciation, special events, and social media. Caring for others and living a life of intention are important values to Kayt, and she’s lived and traveled all over—from Austin, Texas, to Amsterdam and London. An avid photographer, she enjoys being creative across different mediums, from writing and painting to singing. Her most recent side project is a positive and poetic lifestyle magazine she’s co-creating with a friend.